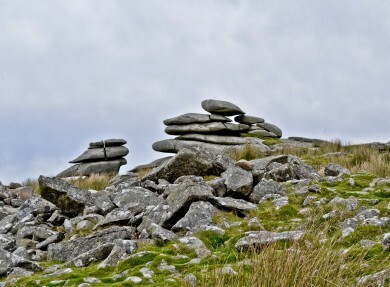 Bodmin Moor is an 80 square mile Area of Outstanding Natural Beauty - the warmest and wettest moor in Britain. Twelve thousand years ago it was a forest, now it’s home to 50,000 sheep, 10,000 cattle, 1,000 horses and 500 buildings, but very few trees. The moor is dominated by granite tors towering over expanses of open moorland. Perhaps the most famous is Brown Willy, the highest point in Cornwall at 417 m (1,368 ft).The marshes and bogs on the higher ground drain into shallow moorland valleys then into rivers that carve deep river valleys, protecting oak woodland. It’s a mystical landscape that has inspired writers, poets and sculptors and generated folklore, legend and ghost stories. A place in Cornwall that must be seen to be truly appreciated. 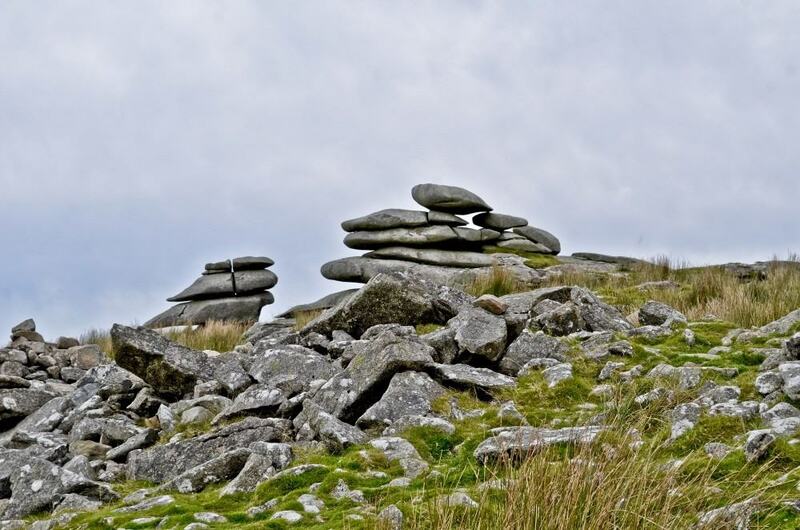 One of the most famous natural features of Bodmin Moor is the Cheesewring, a 30ft-wide pile of flat granite boulders believed to have been shaped over thousands of years by glacial movements and erosion. It gets its name from the cheese-making process. The modern-day legend of the Beast of Bodmin. Since 1983 there have been many reports of livestock disappearing, being mauled or even killed on the moor by a large creature. Some people have photographic and video images of a large black feline stalking the moor, but no evidence has been judged sufficient to verify the existence of the beast…yet! The Hurlers in the village of Minions, Cornwall’s highest settlement. The Hurlers are three stone circles believed to date back to 15000BC.